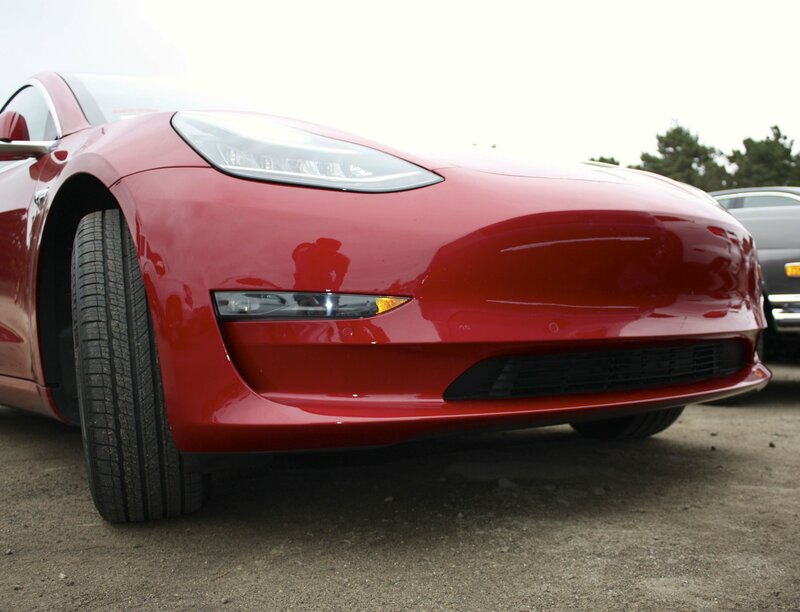 A new Model 3 is now available to order. It’s called the “Mid Range,” and it offers 260 miles per charge, a top speed of 125 mph, and a 0-to-60 mph time of 5.6 seconds, all for $45,000. Factor in the $7,500 Federal Tax Credit and $4,300 in average fuel savings, and the final price comes to $33,200, which makes it quite tempting for those looking to live the Tesla lifestyle without dropping a ton of coin. However, with the base Model 3 not hitting production until next year and the Federal Tax Credit on its way out the door, will the Mid Range be the best Tesla you can buy?